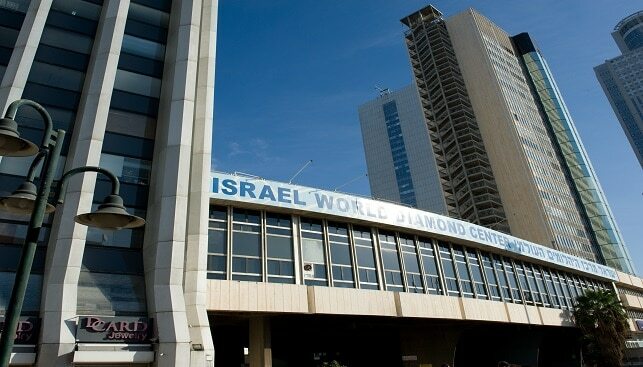 The Israel Diamond Exchange (IDE) has appointed Eran Zini as its new Managing Director. Zini has a rich background in management positions in business and government. After having served as senior advisor to Israel’s Minister of Justice, he joined Israeli pioneering electric car start-up Better Place, as head of government relations and regulation. He then joined a government company devoted to vocational rehabilitation for people with disabilities as head of operations, and a year later was promoted to Managing Director, a position he held until he was recruited by IDE. Eran Zini holds a BA in Political Science and International Relations from the top-ranked Hebrew University of Jerusalem. He holds an MBA with a specialization in international management from the College of Management Academic Studies in Rishon LeZion. Zini is a member of the Israel Manufacturers Association and serves on the Advisory Board of the Business School of Bar Ilan University.